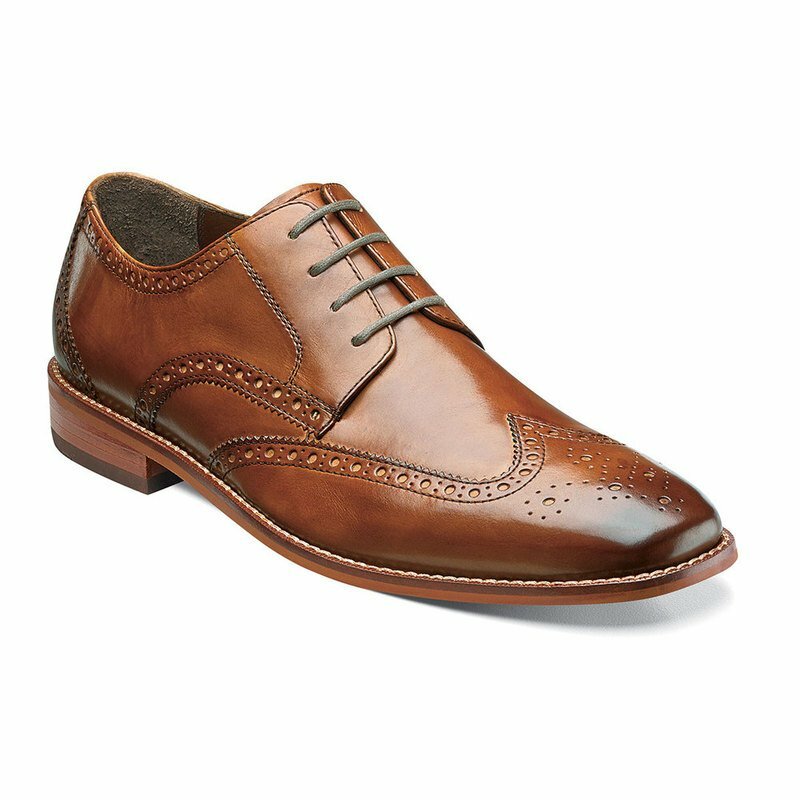 The Florsheim Montinaro Wingtip Oxford is an all-time classic. Versatile enough to compliment your best suit for a power meeting, yet goes perfect with a pair of jeans. The durable Toflex sole gives you the look of a stacked sole while providing superior comfort and flexibility.